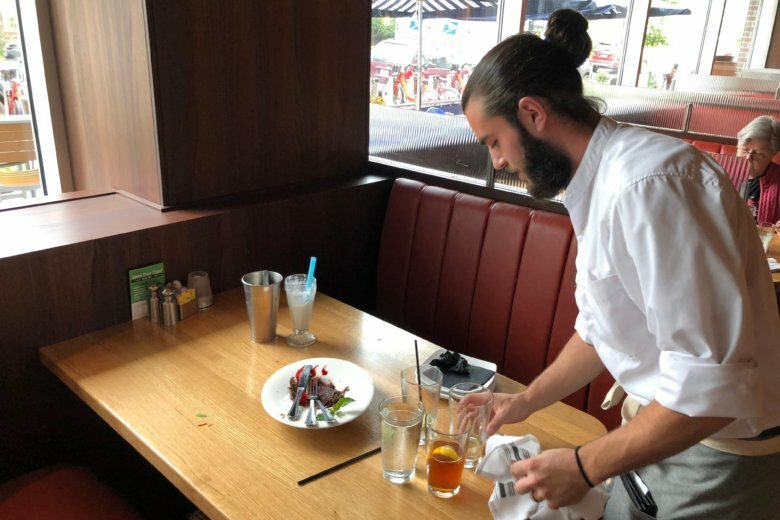 Voters have approved Initiative 77, the contentious ballot measure to increase the minimum wage for tipped workers, in D.C.’s primary Tuesday. 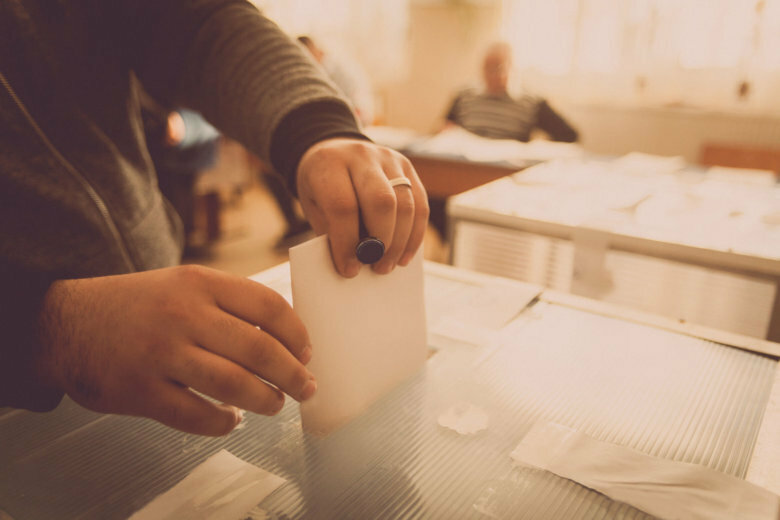 In the wake of attempts by foreign governments to meddle in American elections in 2016, officials in Maryland are taking steps to make sure nothing like that happens during the 2018 primary. 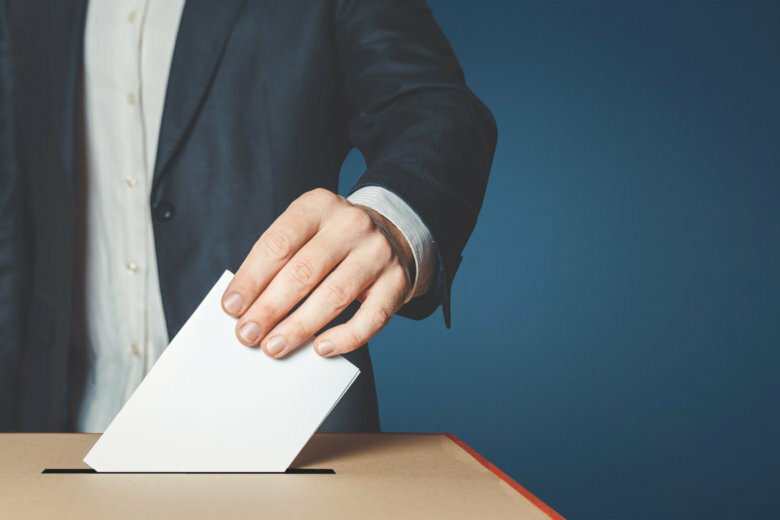 Initiatives asking voters to support or oppose new taxes on sweetened drinks like sodas are on ballots in Boulder, Colorado, and the California cities of Albany, San Francisco and Oakland.